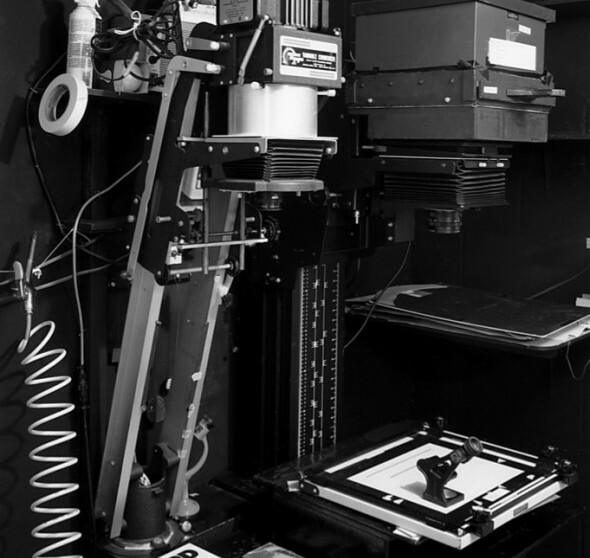 Learn how to set up a basic darkroom; Jonathan will focus on small DIY darkroom setups. He will also cover the photo development process, as well as offer two creative techniques that have helped him in his own process. If you have any 35mm or 6×4.5cm black and white negatives, please bring them along so we can print them! Jonathan is a photography based artist who currently lives and works in Edmonton, AB. His first solo exhibition was in 2010 at WAVE Gallery, (Brescia, Italy). His work has also been exhibited by Bushclen Mowatt Projects (2011) and at Les Rencontres D’Arles, (Arles, France, 2010). He is the recipient of several grants from the Canada Council for the Arts (ACDI), the Alberta Foundation for the Arts and the Edmonton Arts Council. His work is part of the Alberta Foundation for the Arts permanent collection, and in 2011 his first book was published by WAVE Editions (Italy). Date: Thursday June 25, 6pm. Workshop should run 2-3 hours, depending on number of participants.